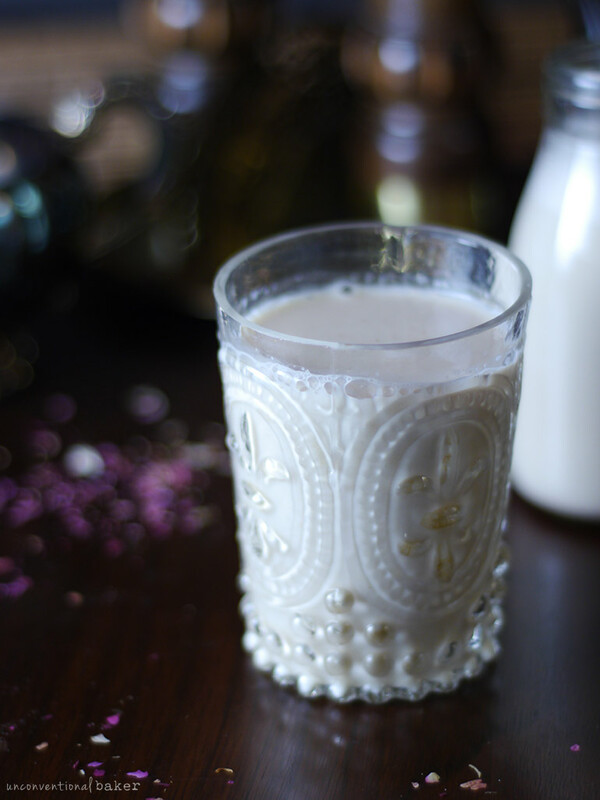 Sharing a quick and simple recipe for a non-dairy milk alternative today: tiger nut milk, also known as horchata de chufa. 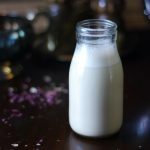 It’s creamy, delicious, and makes a wonderful alternative if you’re looking for a nut-free, grain-free, coconut-free, and oil-free vegan milk. I love making my own milks at home whenever I have the opportunity to. 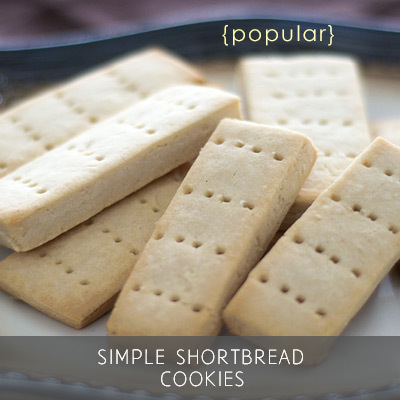 My body seems to enjoy them a lot more than the store-bought varieties (which have so much stuff added to them..) and plus then you can add lots of vanilla, cinnamon, a natural sweetener, etc. depending on how you’re feeling. I’ve been using tiger nuts in recipes for quite a while now, though it wasn’t until recently that I decided to start making plant milk out of them. These tigernut dessert bites from a little while back got me hooked on sliced tigernuts, which I’ve been using in all kinds of ways around the kitchen (like a breakfast topper, in baked goods, in unbaked goods.. :) . 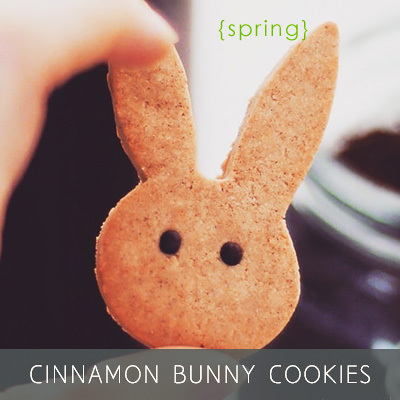 They’re just so lovely, chewy, and naturally sweet. So it was only an instinctive next step to make a milk out of them. It turned out absolutely delicious. 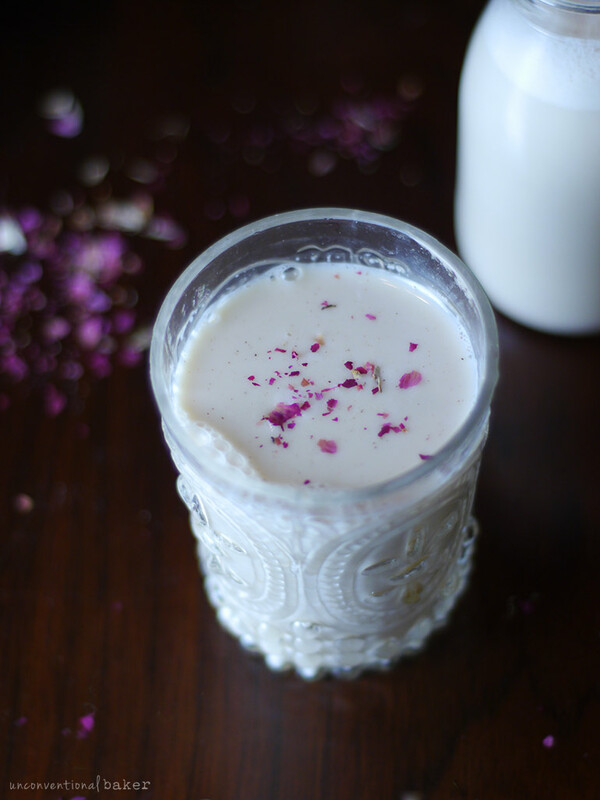 There are two different kinds of traditional horchata recipes. One is called “horchata de chufa,” which like in the recipe below uses tiger nuts (the “chufa”) as the base for a non-dairy milk. Then there is also a drink called Mexican horchata which is made with a base of rice, almonds, and regular milk — a bit different to the recipe at hand here, but just thought to mention it to spare any confusion between these horchata recipe types. Horchata de chufa is made with tiger nuts, is usually made with cinnamon (which I feel is a lovely pairing with tigernuts in general), and is apparently traditionally served chilled with ice. I’ve been using it as my main plant milk these last few weeks, in smoothies, breakfast oats, etc. I also borrowed a little from the Mexican horchata recipe idea I mentioned above, and combined tiger nuts with other nuts. 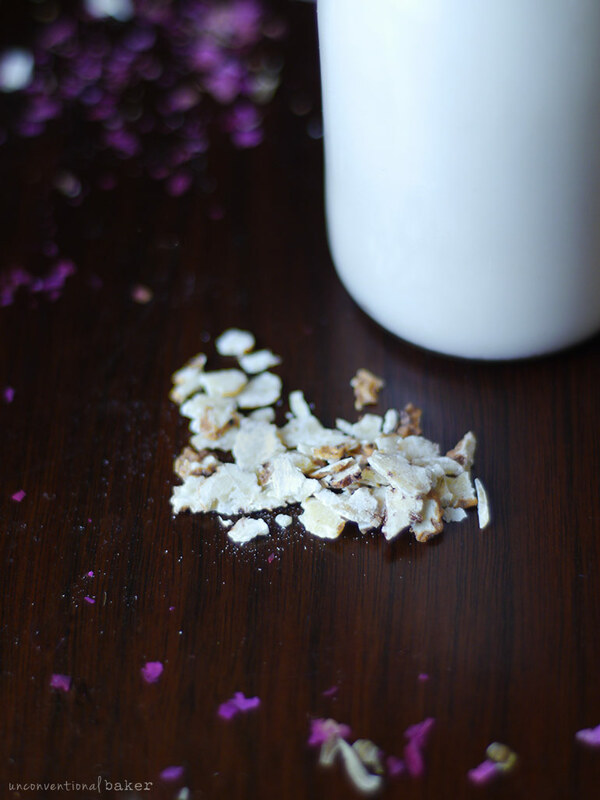 One of my favorites has been a milk made from half tiger nuts and half walnuts — same recipe base as below. So of course feel free to play around with other nut and seed combinations to your liking here. 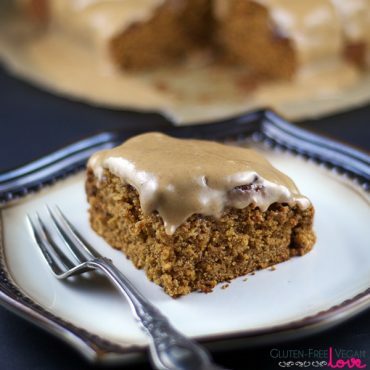 It’s also great with cocoa powder + a bit more maple for a non-dairy chocolate milk version. P.P.S. If you need any help or additional tips, a video tutorial, or just a more in-depth explanation for how it all works, what’s the best equipment to use, etc. 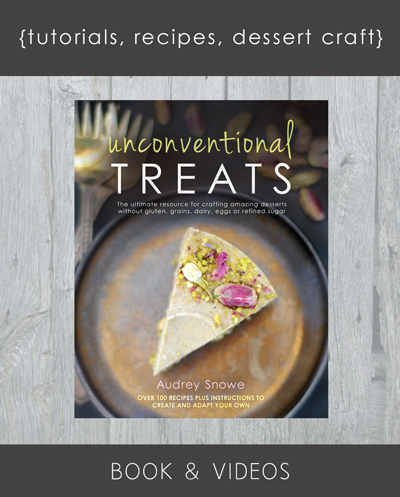 for making plant milks, there’s a whole chapter dedicated to it in my book Unconventional Treats. 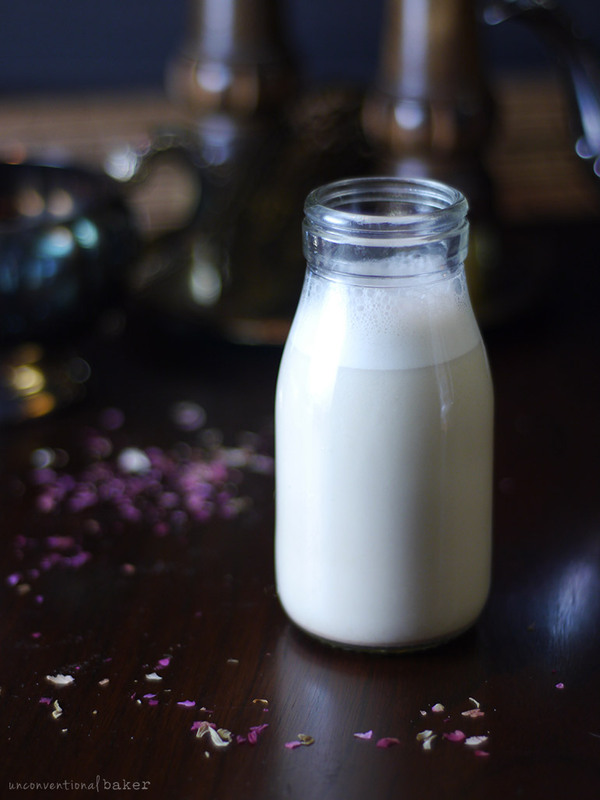 Horchata de chufa, or tiger nut milk, is a delicious plant-based milk alternative. 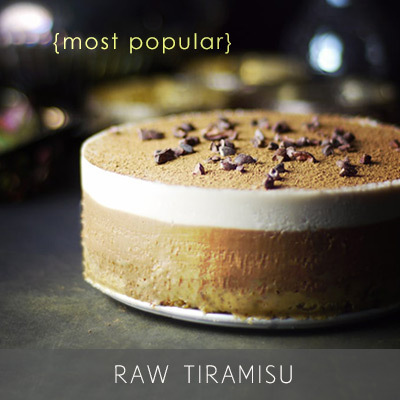 This tigernut milk recipe is raw, vegan, paleo, and nut-free. Cover tiger nut slices with water in a glass jar and let sit for 1-2 hours to allow the tiger nuts to rehydrate. Then strain, discarding the water that they were soaked in. Add the soaked tiger nuts as well as all remaining ingredients (including 2-3 cups of fresh water) to a power blender and blend until completely smooth. Strain the milk through a nut milk bag into a large glass bowl. Once most of the liquid is strained through, carefully squeeze the bag to make sure as much of the liquid as possible is released into the bowl. Discard (compost or re-purpose) the pulp in the nut milk bag. * You can also use whole skinned tiger nuts, though you’ll need to use a bit less water (2 cups of water should be good). Note if using whole tiger nuts, or a mix of tiger nuts and regular nuts, I recommend soaking them longer (at least 3-4 hours). ** Use more or less water depending on how thick / creamy you want the milk to be. *** I really like this milk with the maple syrup. It’s sweetness gives the milk a delicious flavor and takes the edge of the palpable tiger nut flavor. Alternatively can sweeten with a soft medjool date or two as well if you prefer. **** You can also freeze some of the tiger nut milk for later use if you prefer. Just make sure not to fill the storage container to the top when freezing to allow the frozen milk room to expand. For the refrigerated milk, note that there will be some sediment at the bottom of the jar / bottle after a day or so, which is normal — just shake the milk up as best as you can and ignore the sediment. The other thing is that if you notice your milk develops a sour smell (like on day 4…), that’s a sign it’s gone off and it’s time to make a new batch. Disclaimer: this post contains affiliate links to the following products: sliced tiger nuts, pure vanilla extract, cinnamon, maple syrup, power blender, nut milk bag. Just made it, it’s already so sweet with out any sweentener! I made it with only tighernut and water, thank you for the inspiration! I wonder if the leftover pulp can be made in to some savory vegan patty or “meat”balls, since I dont have dried fruit of any kind on hand to make energy balls or dessert bites. It’s so funny because here in Spain tiger nut orchata is such a popular drink in the Summertime! You even have specialized orchaterias which are dedicated just to make daily fresh orchata with tigernuts. Usually the orchaterias also sell ice cream. 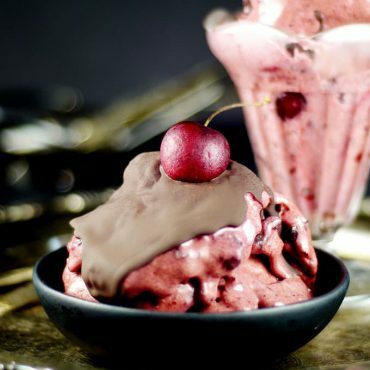 Speaking of which, tigernut orchata icecrem is delicious and a veru popular dessert is orchata in a glass with a scoop of chocolate ice cream. I tried to make tigernut orchata at home once but it’s very complicated to get them around here. Much easier to go to your local orchateria and buy from there. I’m lucky enough to have a couple of good ones in my hometown, and they only use organic and no additives in it, which is great and tastes amazing! Oh my gosh!! So far I love your site! Do you have a print certain of your book? Also, specific to this recipe, I have some tiger nut flour in my pantry; do you think I could soak and blend and strain this to make nut mylk? Hello Audrey, I will have to try this in my Flat White coffee.